Fortress Of Freedom Board :: View topic - Tabitha's Latest Album Released! 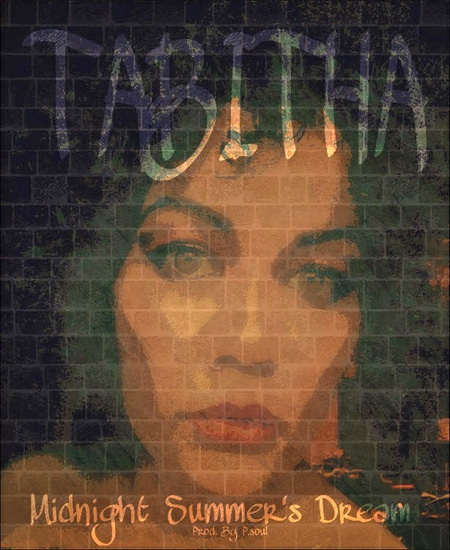 Posted: Mon Aug 29, 2016 8:24 am Post subject: Tabitha's Latest Album Released! By Shane Murphy - FOF Inc. FOF Records Inc.
More news as it becomes available and congratulations to Tabitha and P.soul on the release of the new album!